now servicing Wilmette, Winnetka, Northbrook, Highland Park, Glenview, Deerfield, Northfield, Lake Forest, Kenilworth, Glencoe, Lake Bluff. 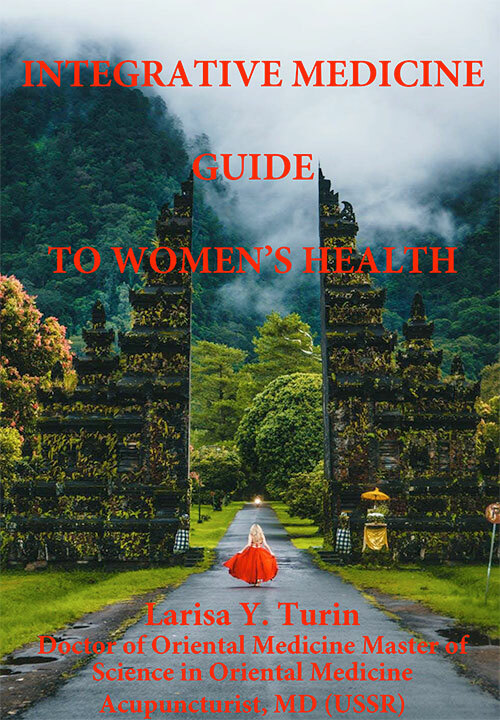 Larisa Turin author of two books about Acupuncture, Chinese Medicine and Herbs, Infertility and Menopause Treatments, Natural Remedies for Infertility, Menopause, Perimenopause, Hot Flashes, HRT. 1973-1977 — Hospital Emergency room Doctor assistent. The Best Herbal and Nutritional supplements not available over the counter. 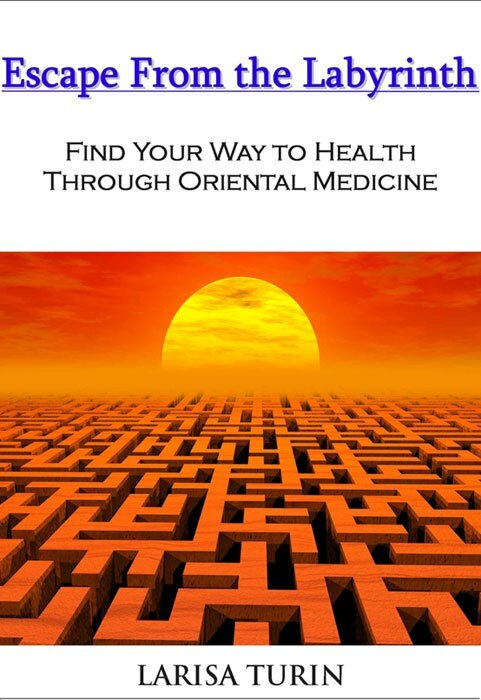 Ancient Oriental recipes of Beauty and Longevity, Acupressure, Moxa, Facial Massages and masks, Nutritional Counseling, Cupping, Aromatherapy, Infrared rejuvenating and anti inflammatory light, Electroacupuncture, Auricular acupuncture, High frequency, Ultrasound, Medicinal Leeches, Breathing techniques. "I have been a patient of Larisa's for years. I went to her frustrated having autoimmune symptoms treated by western medicine without ever getting to the root of the issues. I have seen dramatic differences since working with her. She is a fountain of knowledge and I would recommend her highly to anyone interested in or wondering about acupuncture". 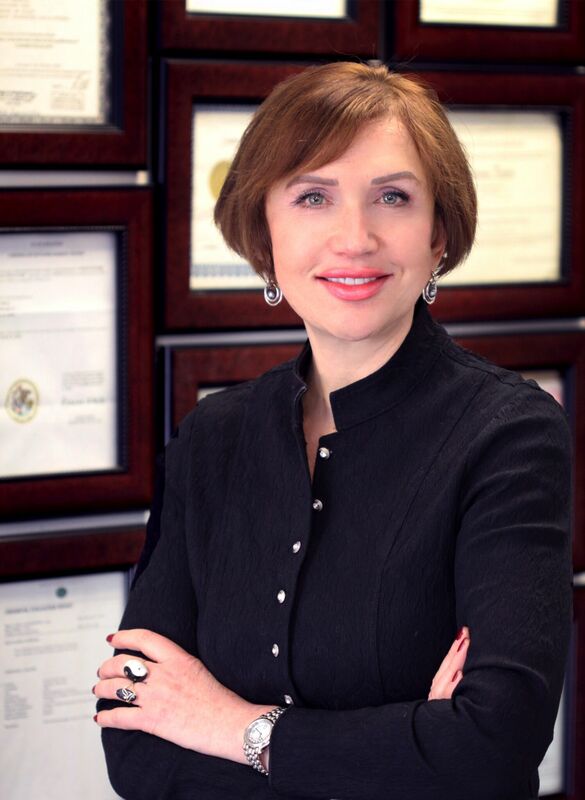 Whether it's a chronic disease, migraines, infertility, pain, menopause, immune disorders, or any other condition you might have, Larisa will make sure that you get the personalized treatment you deserve so you can join the thousand's of other patients that she has successfully treated.